Westin Kaanapali Ocean Resort Villas North has only two bedroom lock-off units. If this is your first purchase of a Starwood timeshare, add $130.21 SVN Club fee. 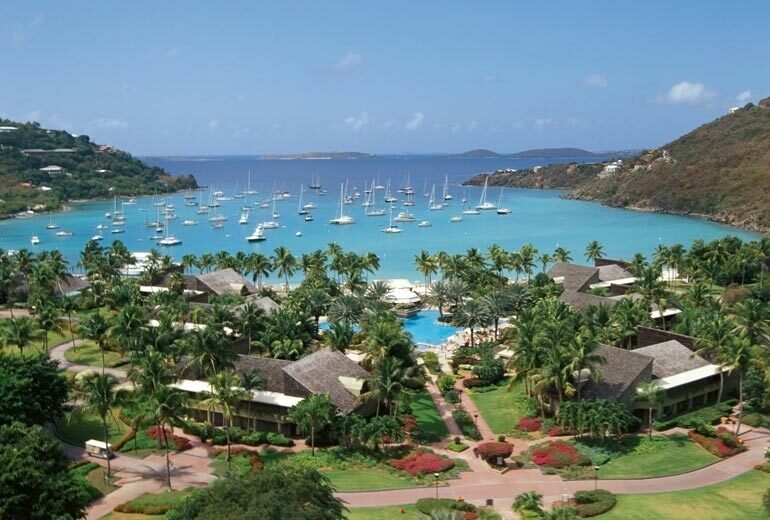 If it is your second purchase of a Starwood timeshare, add $34.37 annual SVN Club fee. Bi-annual fees are 1/2 the annual fee plus a $20 bookkeeping fee and add the applicable SVN Club fee. 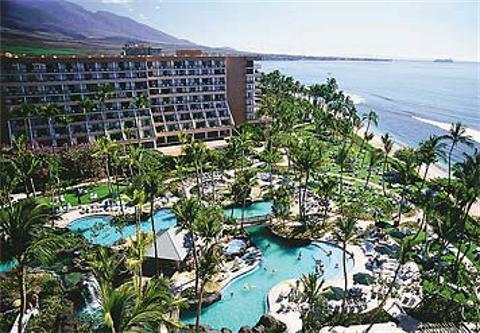 Advantage Vacation specializes in Westin Starwood timeshare resales and has some great prices on resales at the Westin Kaanapali Ocean Resort North. 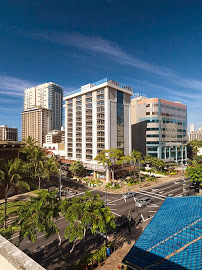 Contact our licensed timeshare resale professionals today to make your Hawaii dream vacations come true! 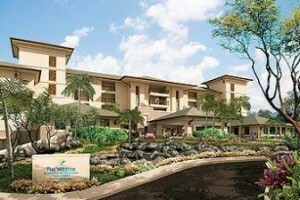 We are located on Maui and are very knowledgeable regarding this beautiful Westin timeshare resort. You can rely on prompt, courteous and professional service when working with Advantage Vacation. Advantage Vacation is a member of the American Resort Development Association (ARDA) and offers the best buys on the timeshare re sales market today. We never charge an upfront fee for clients who want to sell a timeshare and only receive a commission, paid from escrow, when the transaction is closed. We are leaders in the timeshare resale secondary market, have been in the timeshare industry for over 30 years and are Accredited Members of the BBB with an A+ Rating. Advantage Vacation is using Twitter and Facebook to help educate people on the changes in the timeshare industry along with current timeshare tips, up to date timeshare news and timeshare FAQ’s. We hope you will follow us and our blog, Timeshare Blogging by Advantage Vacation for the latest news and reviews. If our site does not answer your question or questions, please email us your question and we will answer it and add it to our library. Make your voice heard – what questions do you have? At Advantage Vacation you can be assured you are working with professionals who believe that honesty and integrity are the most important aspects of the business they are in – timeshare resales. Our business has been built on relationships and we pride ourselves on providing excellent service to our clients. Would you like more information about Advantage Vacation?